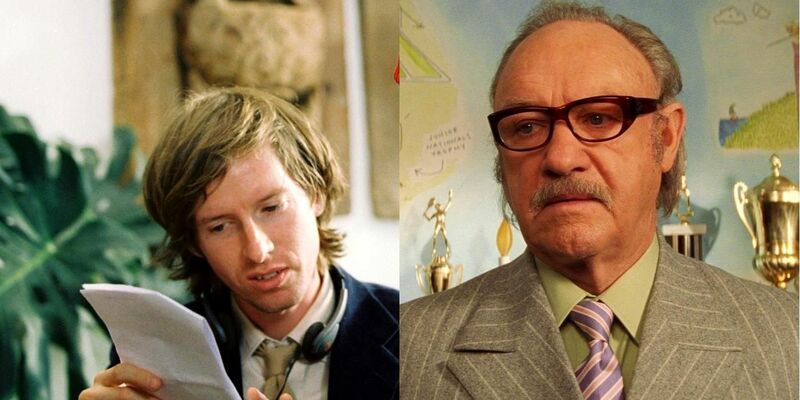 Wes Anderson is known for having an easy going demeanor and an uproarious sense of humor. He’s so likable that over the years he’s become good friends with many of the actors he’s worked alongside, including icons like Bill Murray and Owen Wilson. So who would hate this guy?